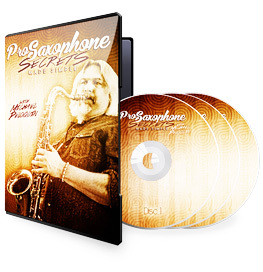 On this DVD series: Pro Saxophone Secrets Made Simple, you will learn everything you need to know to play killer saxophone as fast as possible. 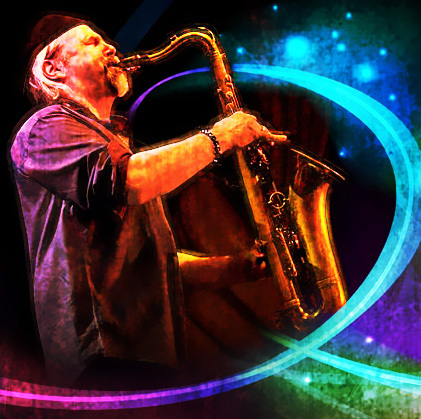 Get amazing guitar lessons at Guitar Control. 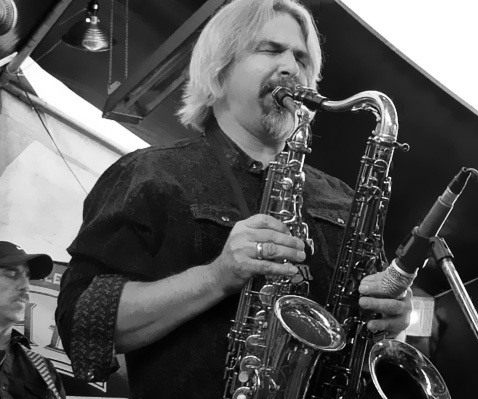 "Pro Saxophone Secrets Made Simple"
Get saxophone tips and other goodies sent straight to your inbox! Just enter your first name and email and we'll get started.